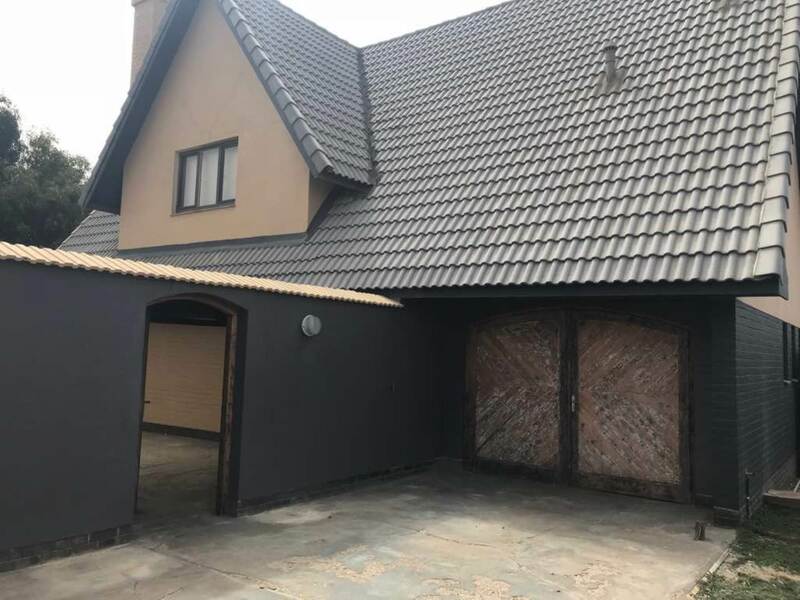 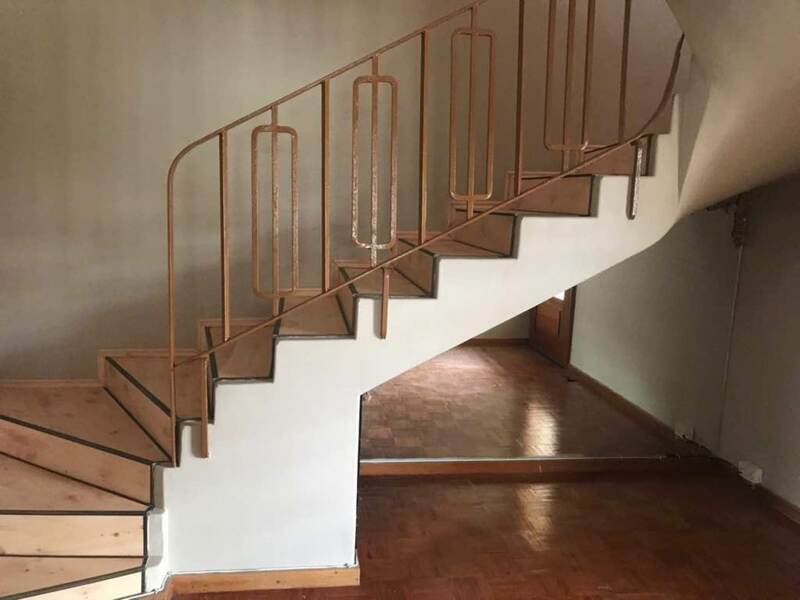 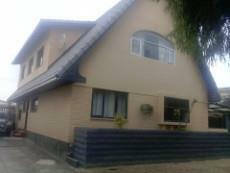 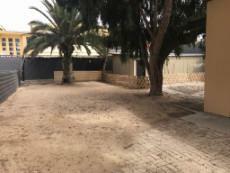 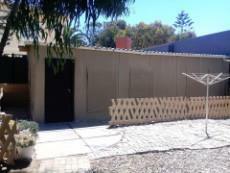 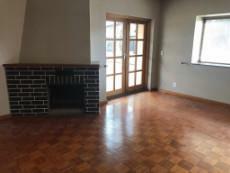 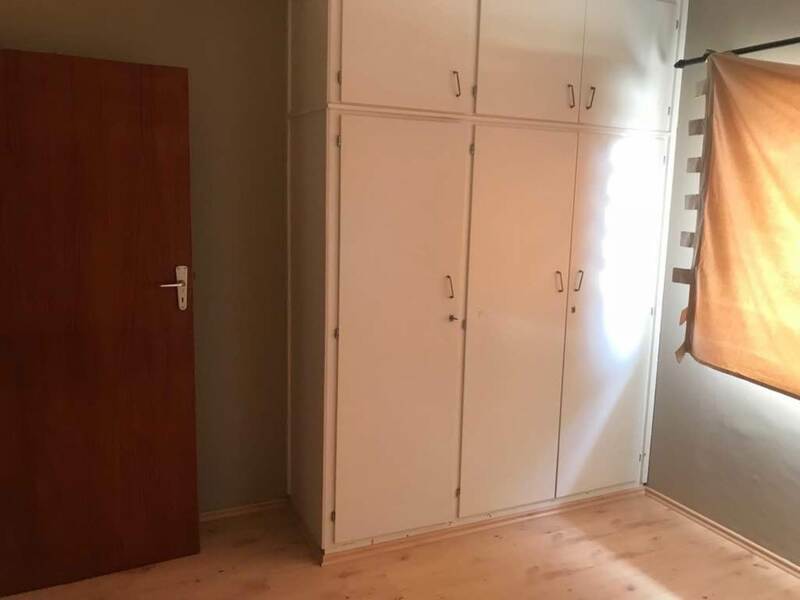 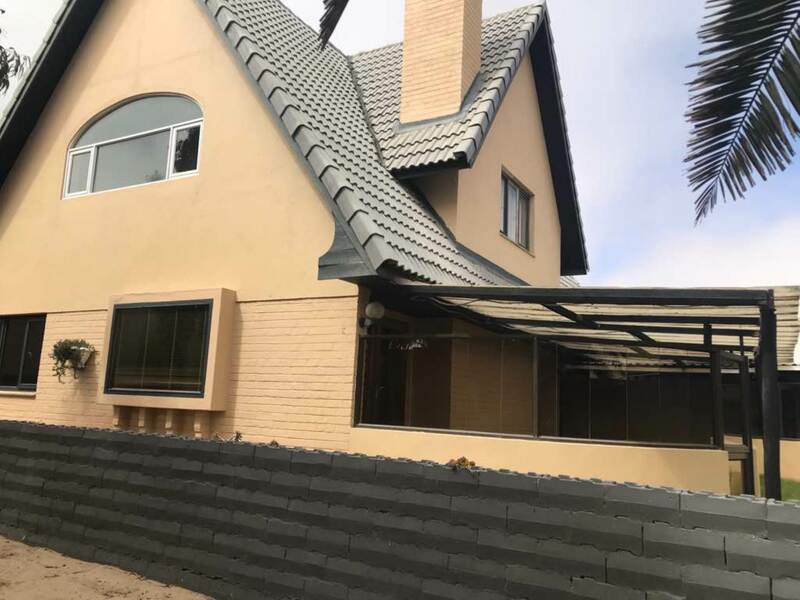 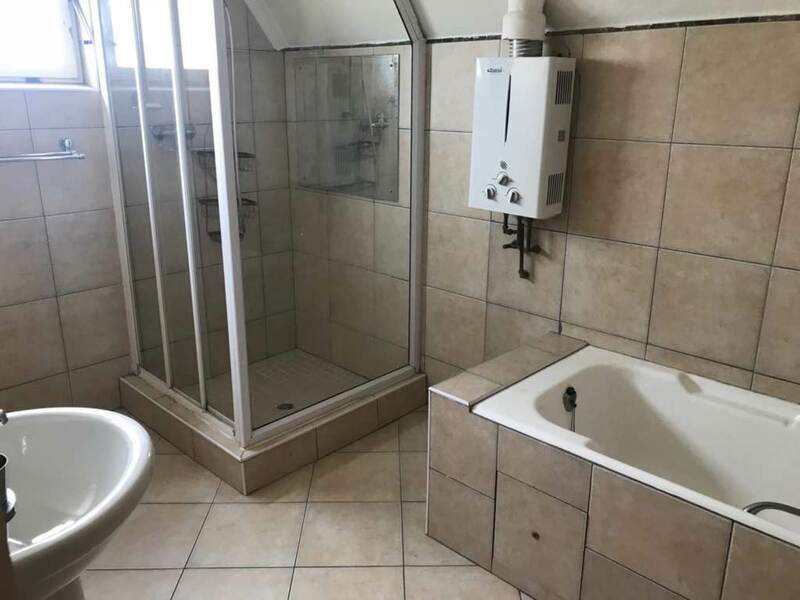 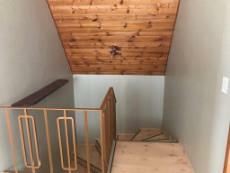 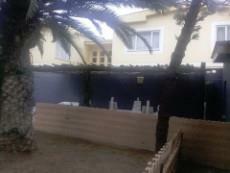 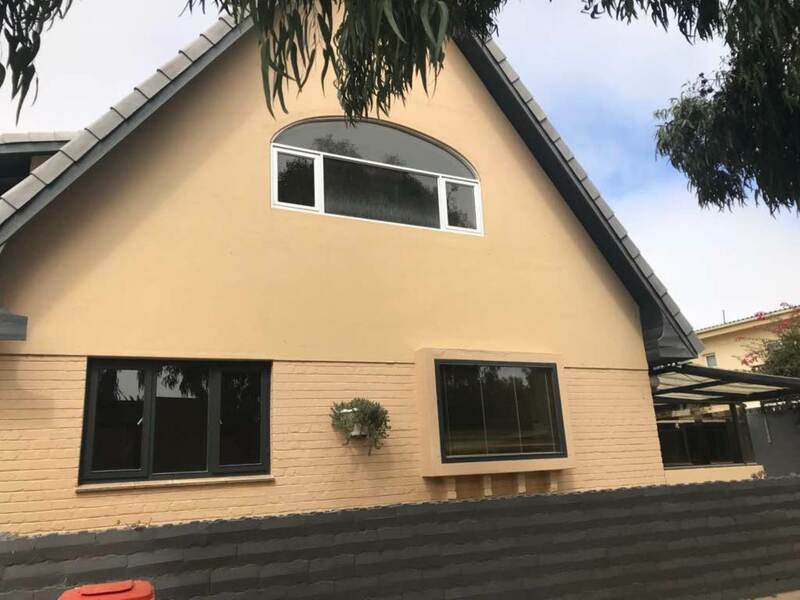 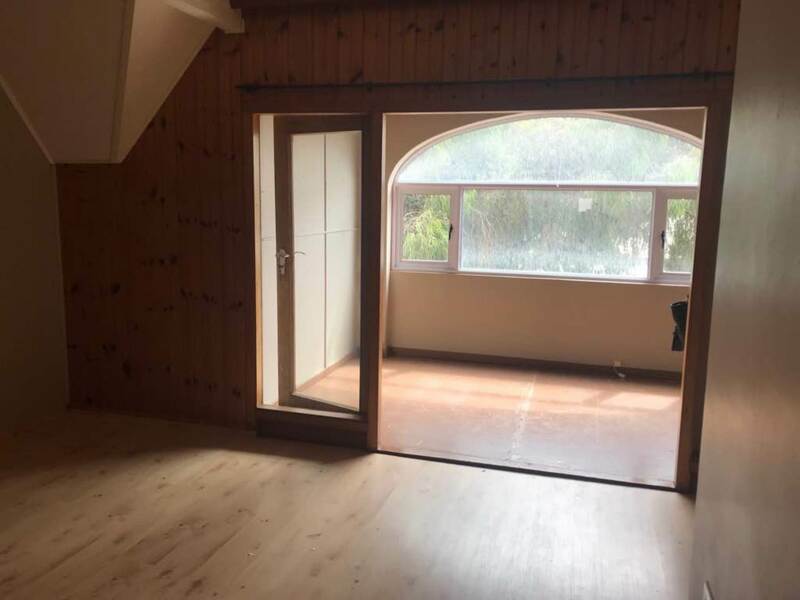 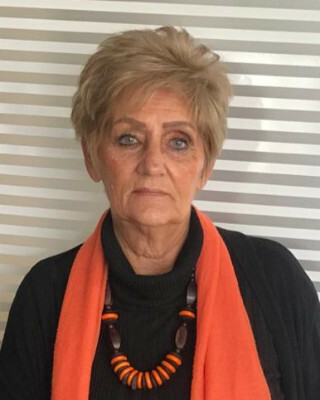 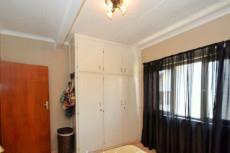 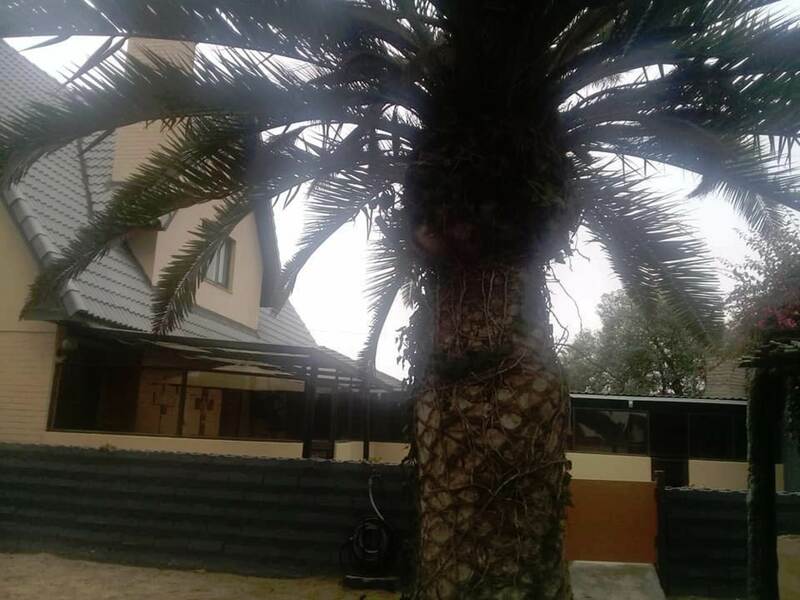 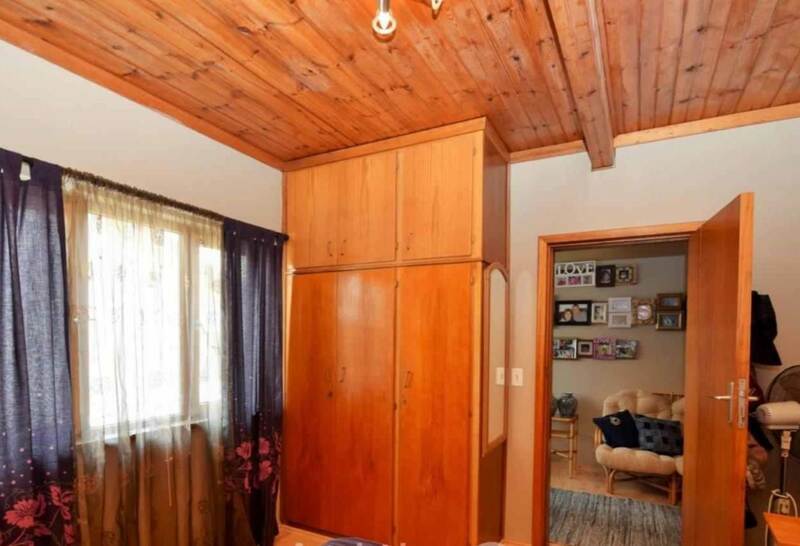 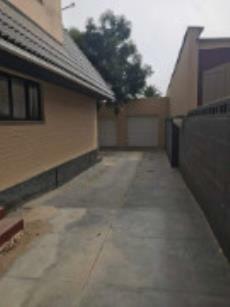 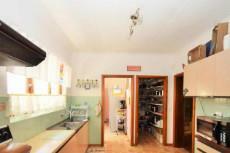 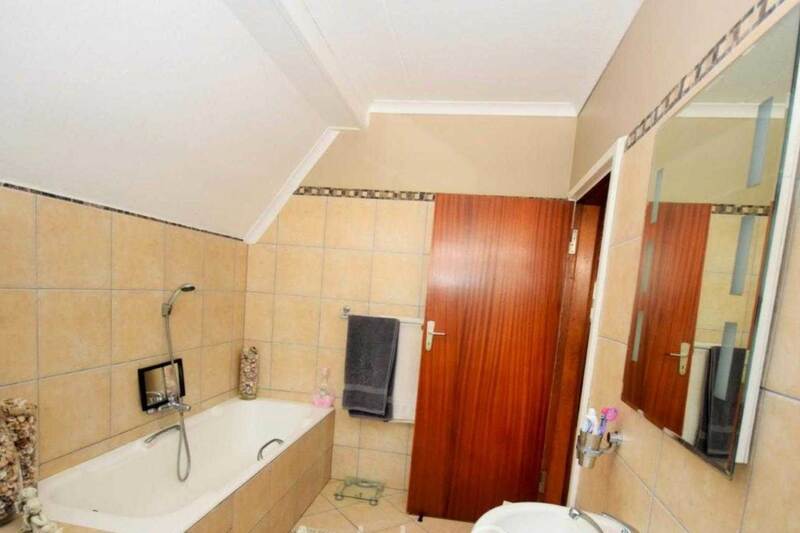 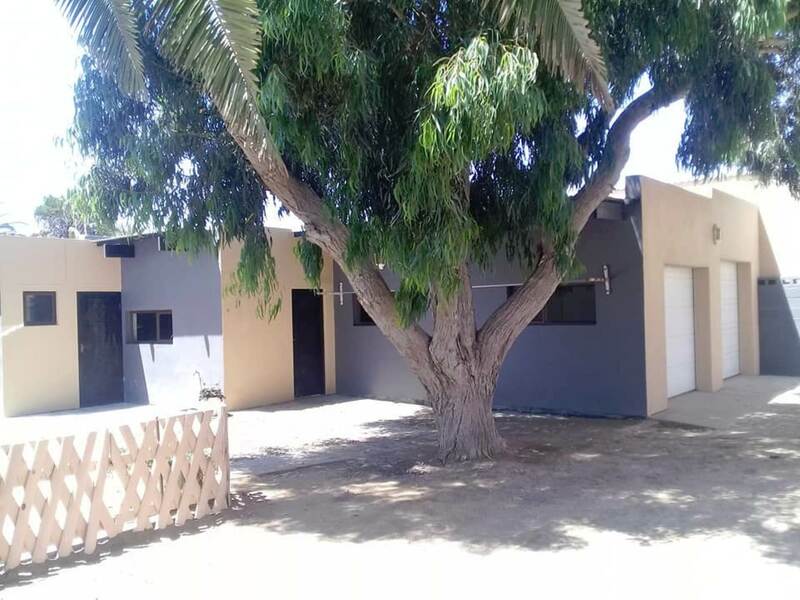 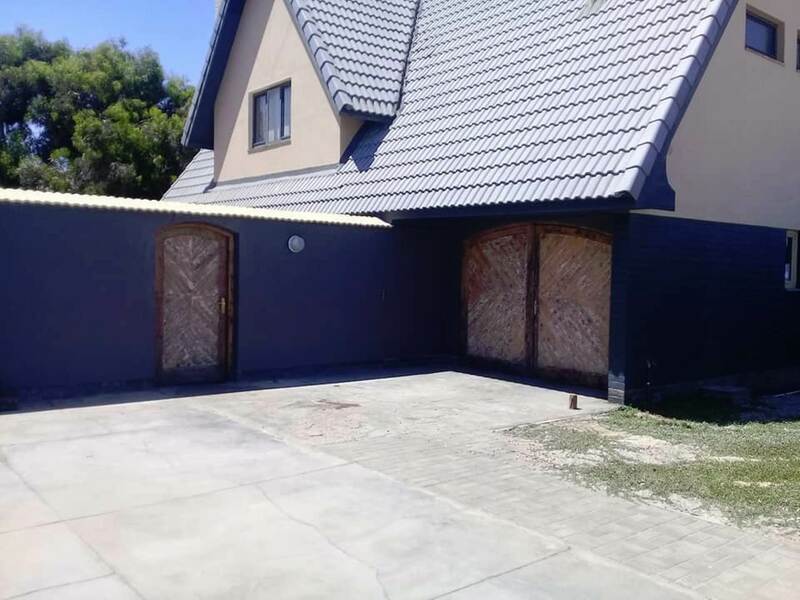 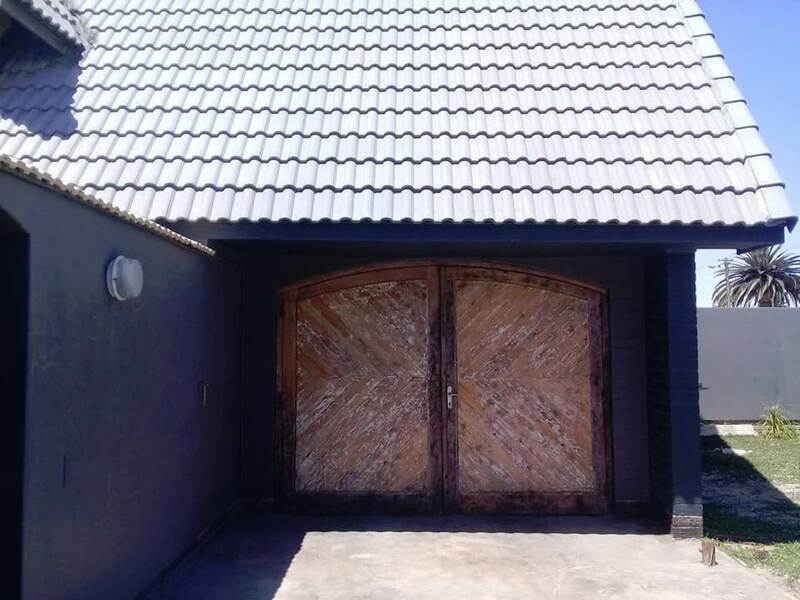 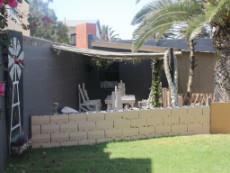 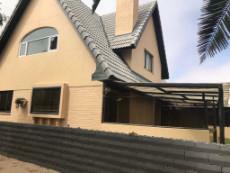 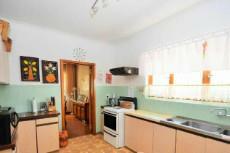 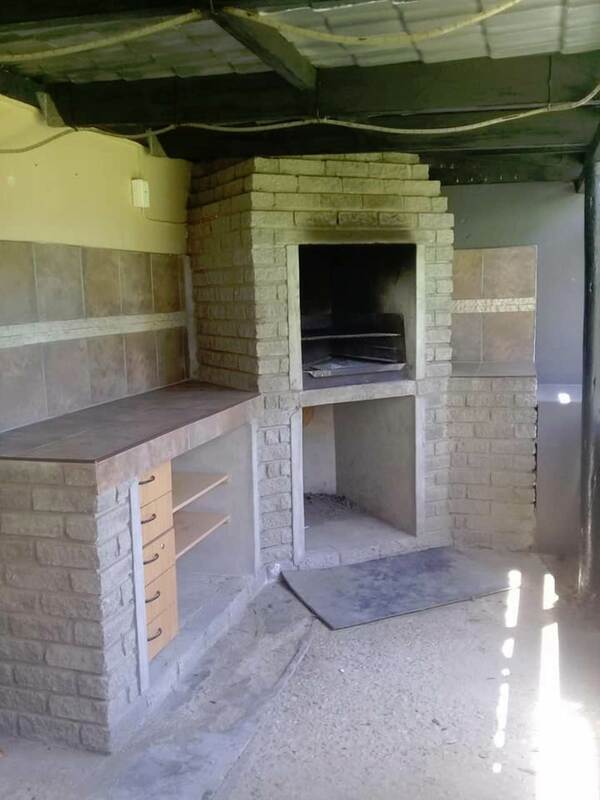 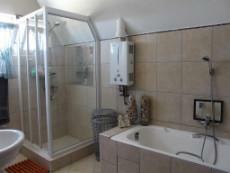 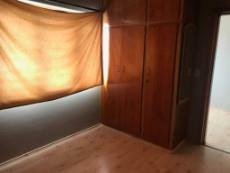 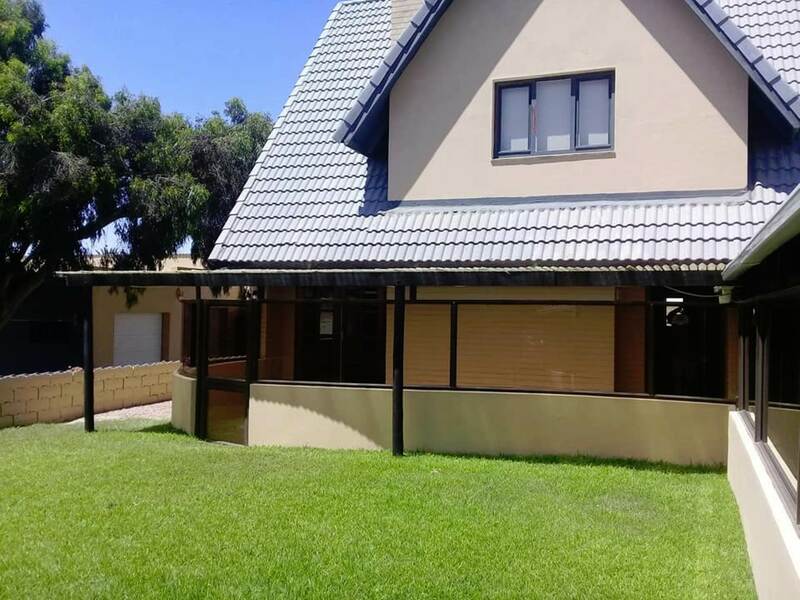 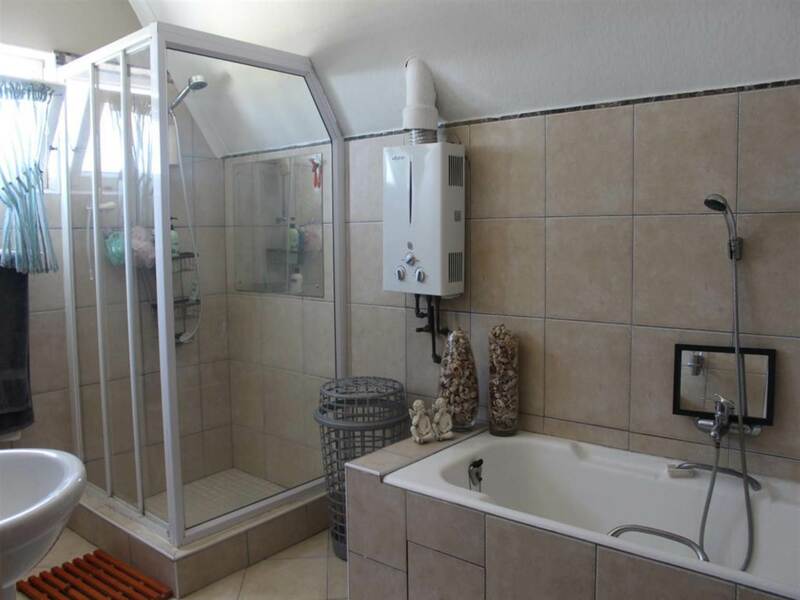 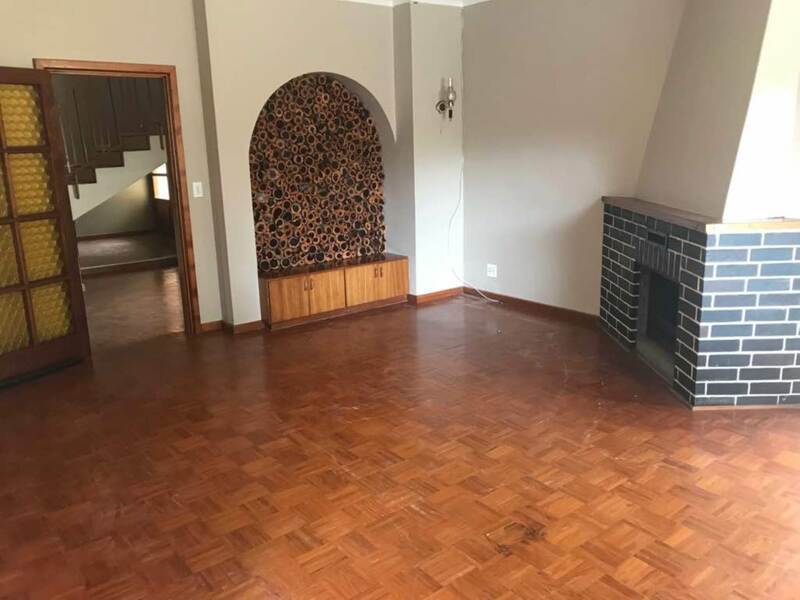 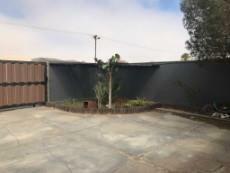 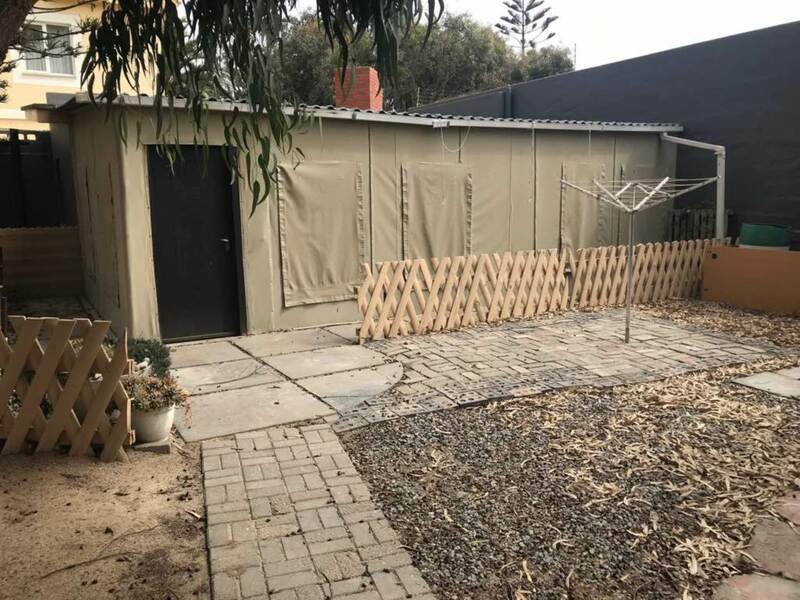 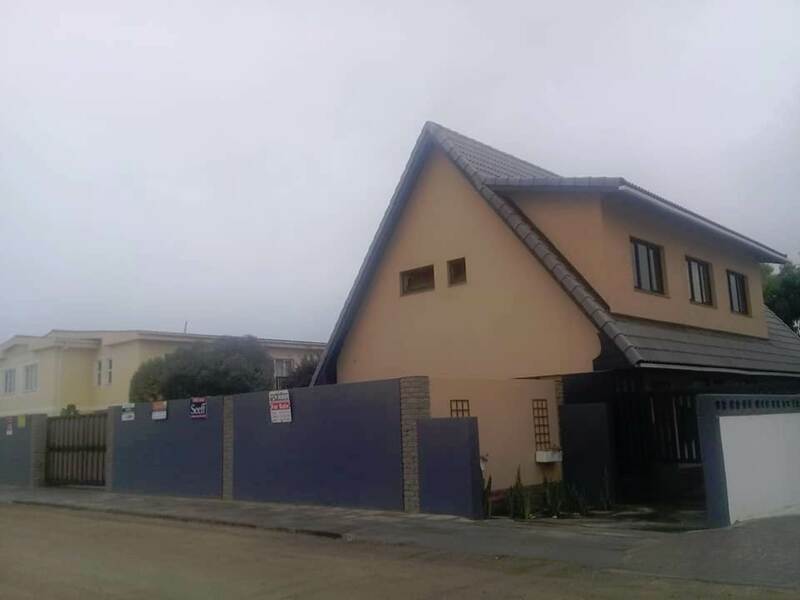 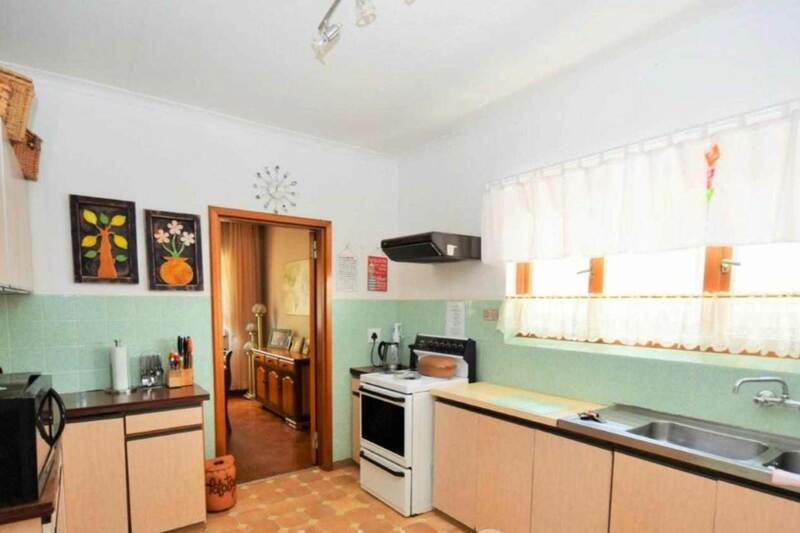 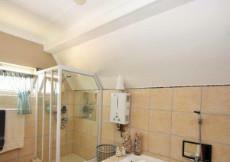 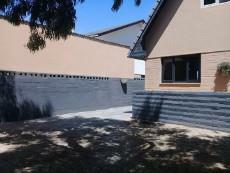 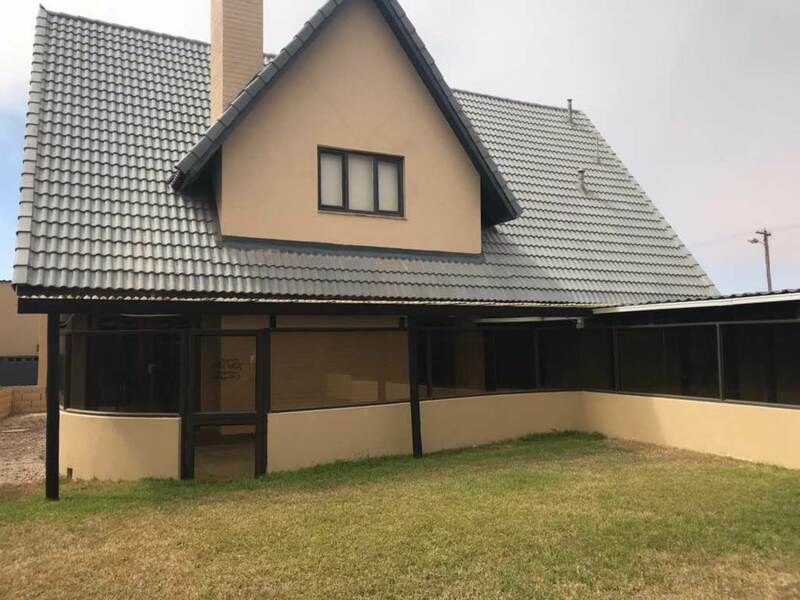 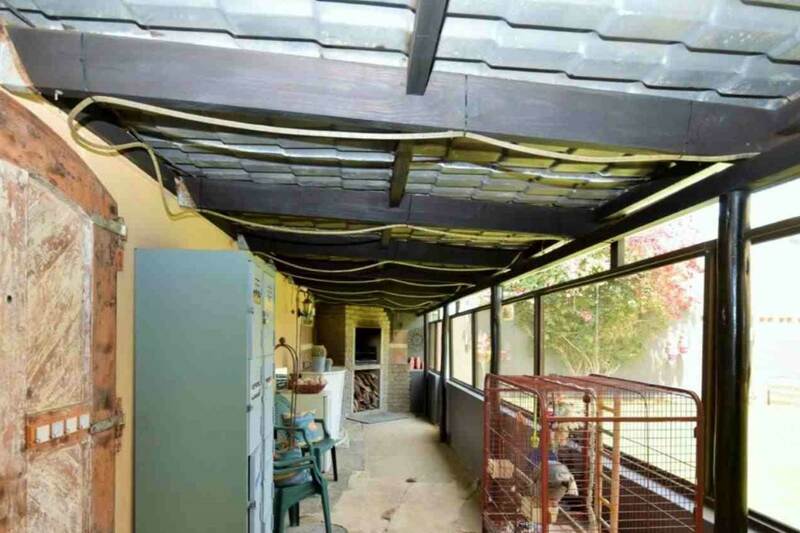 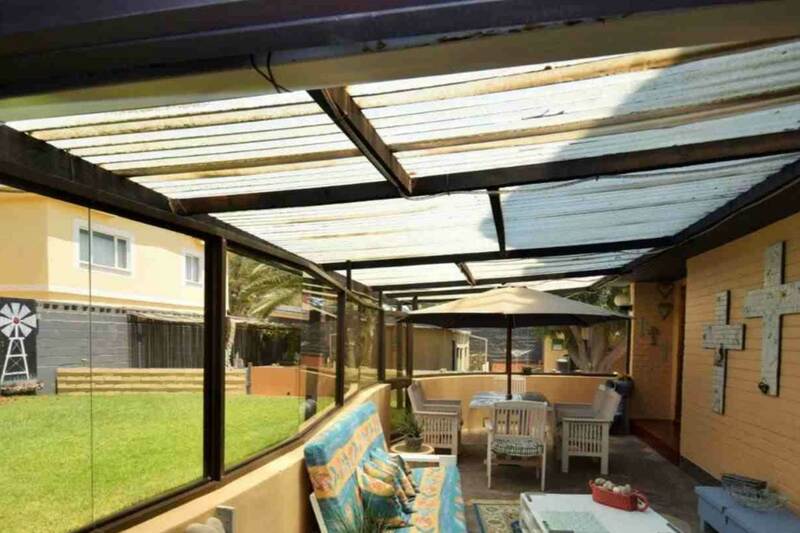 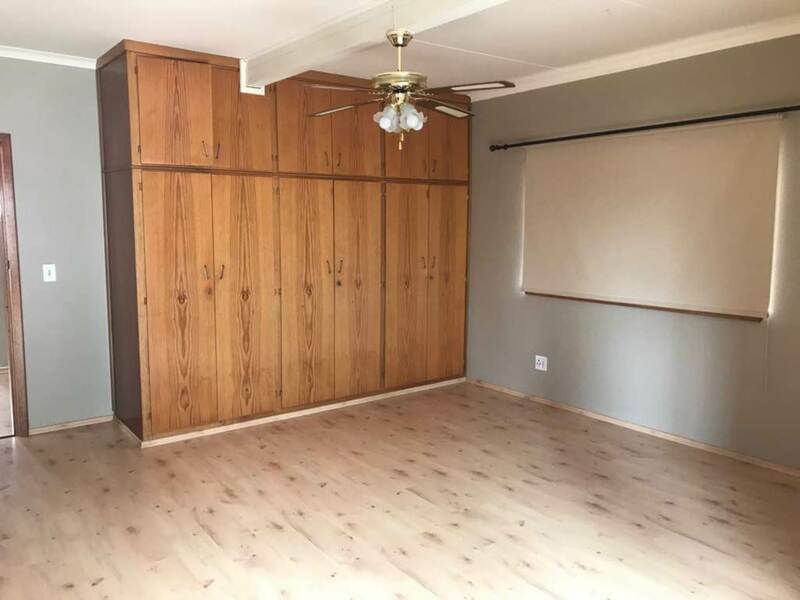 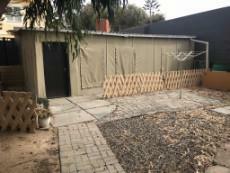 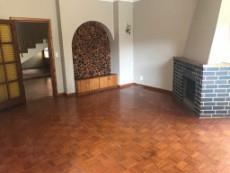 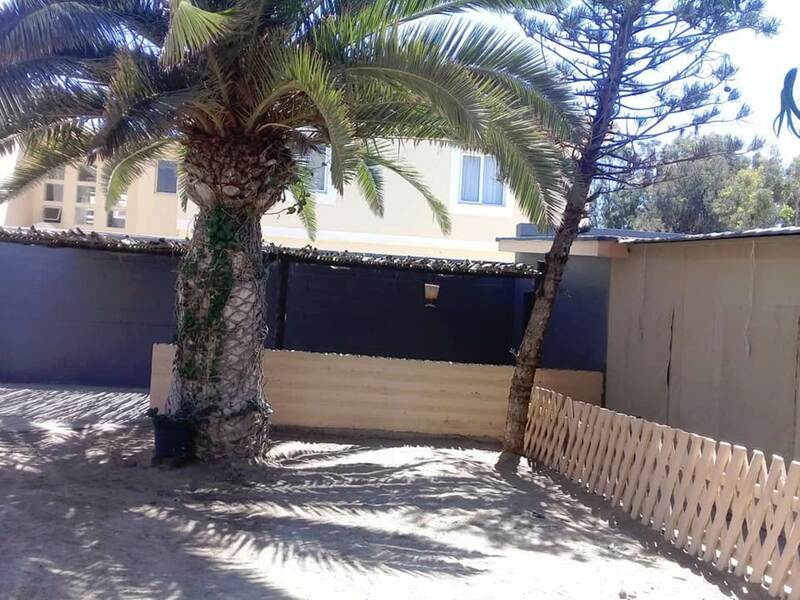 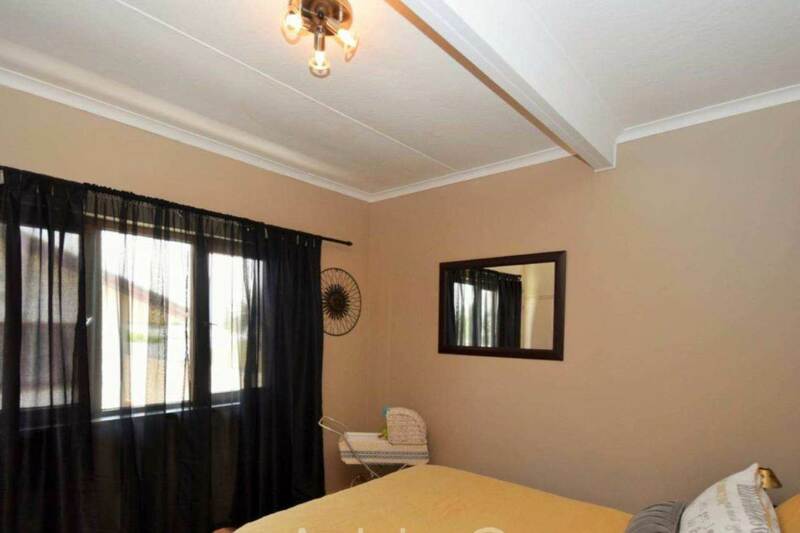 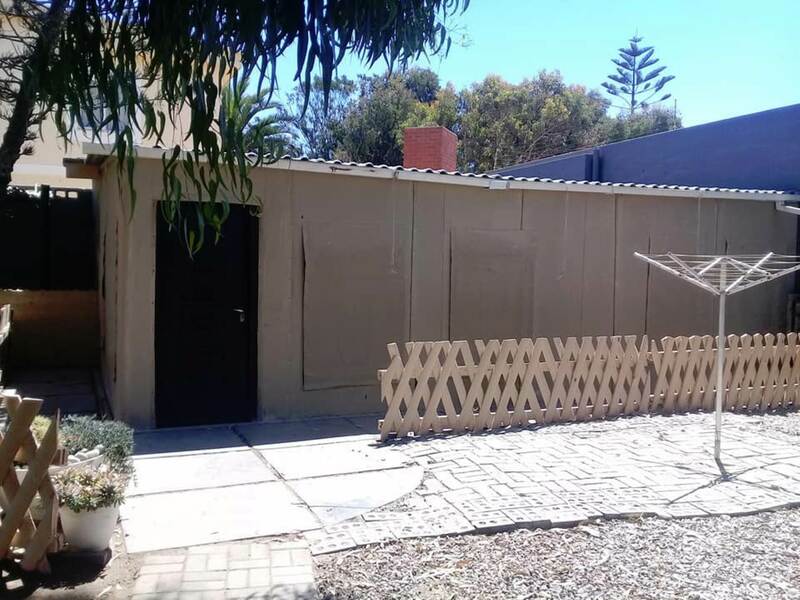 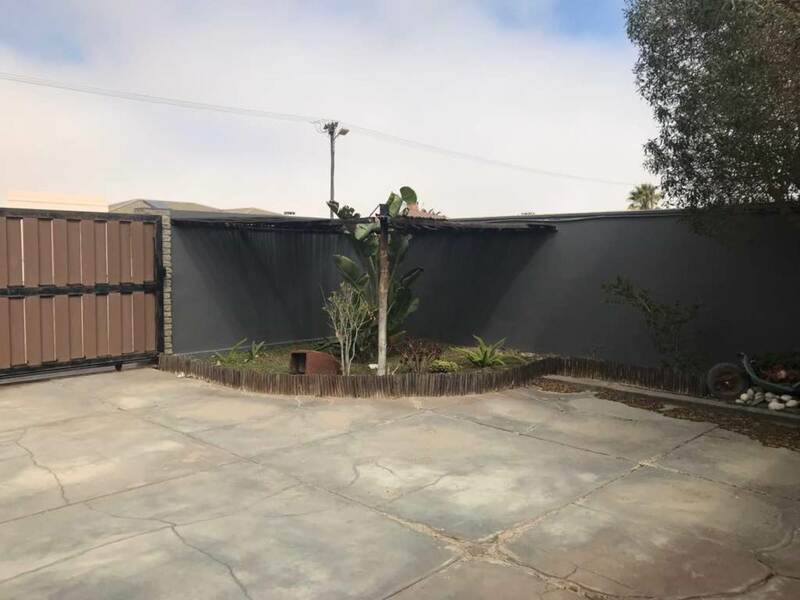 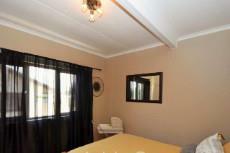 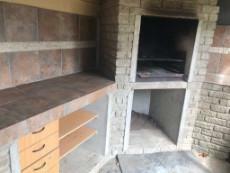 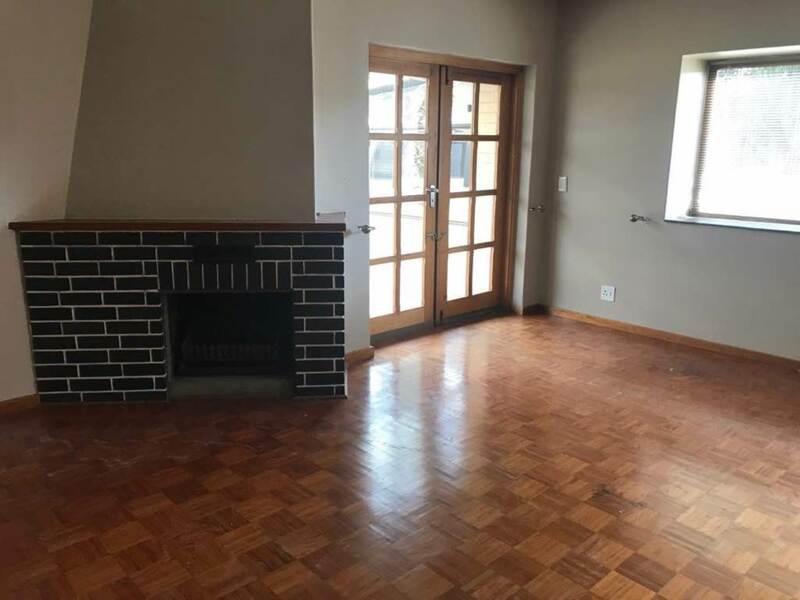 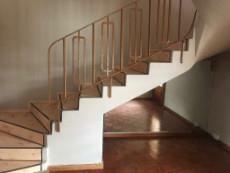 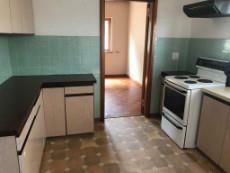 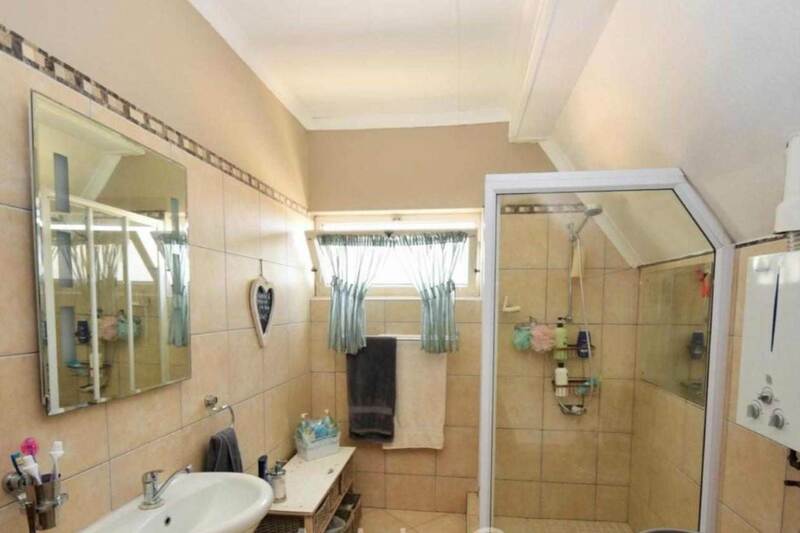 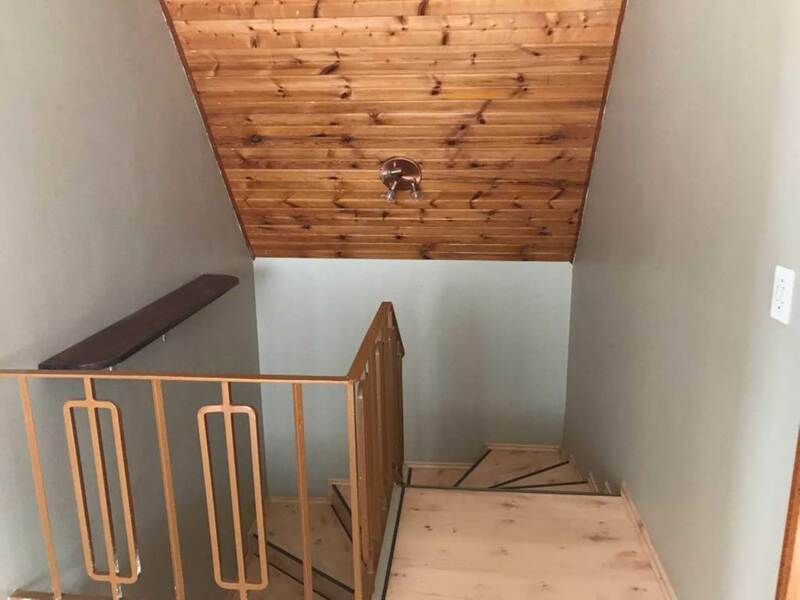 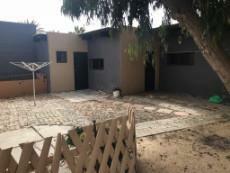 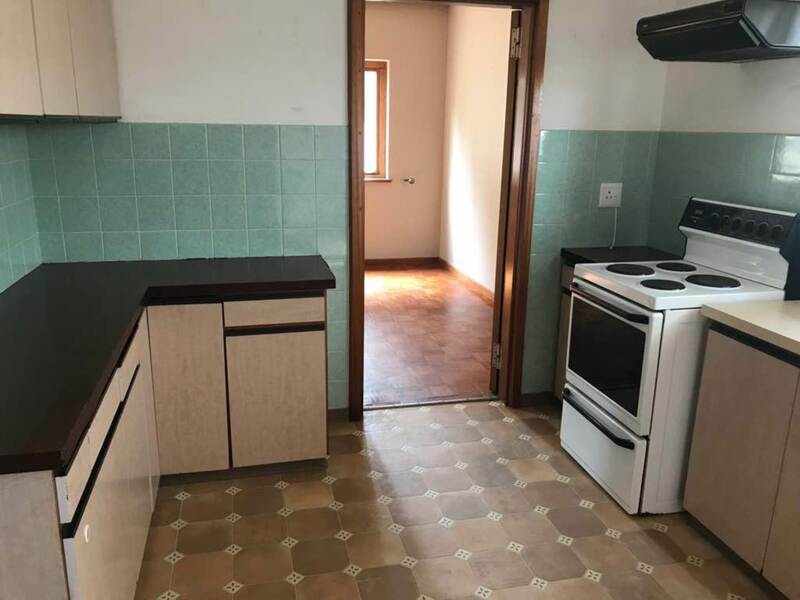 THIS ARTY, CASUAL DOUBLE STORY FAMILY HOME - To Let IN KRAMERSDORF, SWAKOPMUND. 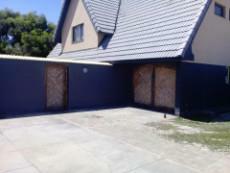 Sliding gate front entrance on both sides of house. 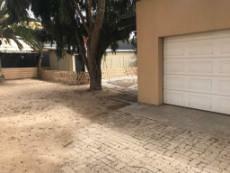 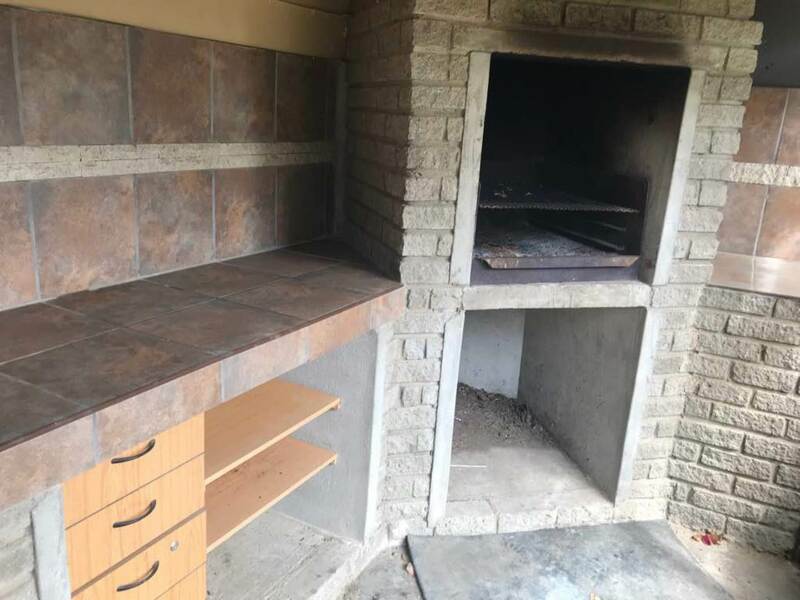 Double tandem garage towards back of property and single garage in front.